I woke up today and found out some dude named Idris Elba has been named People’s Sexiest Man Alive. First of all, did you even know that they did this contest? I didn’t know. How do they narrow it down? Second, I guess I can see it? Something in his soft eyes? And smile. Yeah, he is quite handsome... what’s he in? Thor? Isn’t that Chris Hemsworth? No, Idris is also in it? There can be two attractive male leads in one movie? 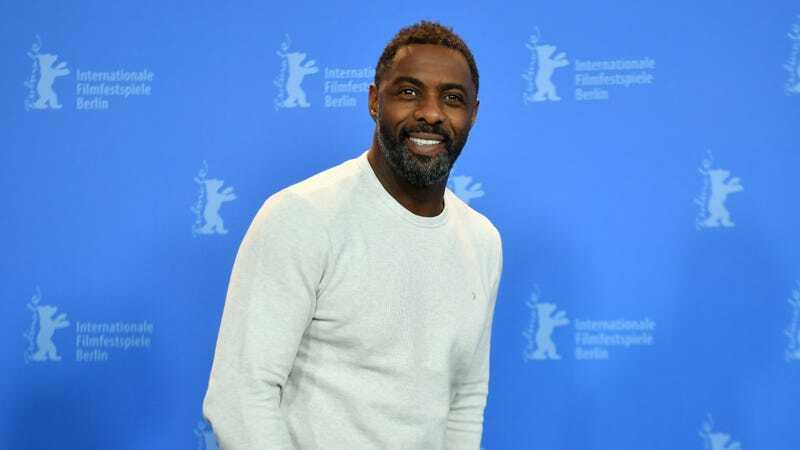 Hmm, I guess you’re right... Well, congratulations to Idris. That’s very nice! How Can Idris Elba Play a Nanny When He&apos;s a Zaddy?